Kids love Spin Art! With a variety of 6 different paint colors, they can create their very own masterpiece. 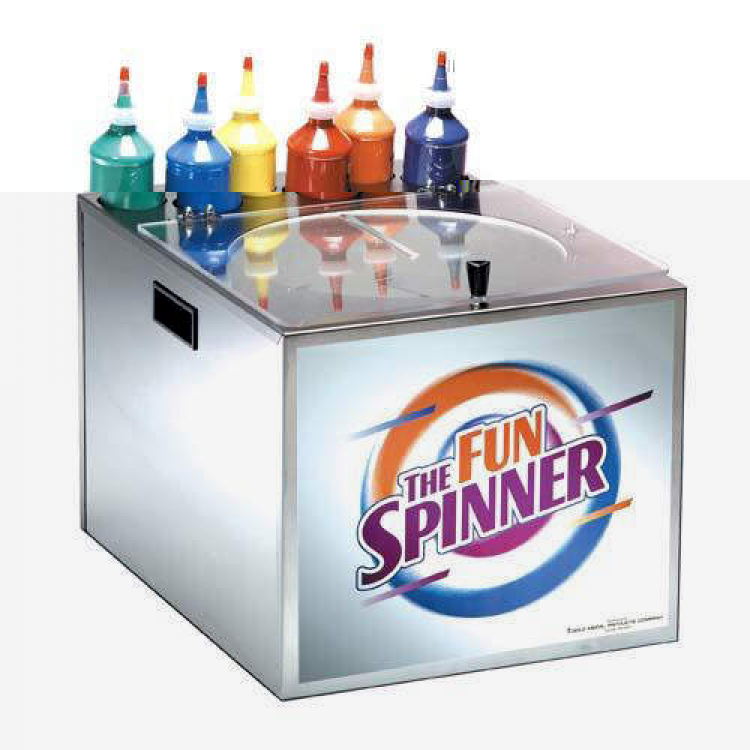 These Spin Art Craft Carnival Games are perfect for Birthday parties, School Carnivals, Fairs, Fundraiser’s, Picnics, Festivals, Grand Openings, Company Parties, Corporate Events and much more. 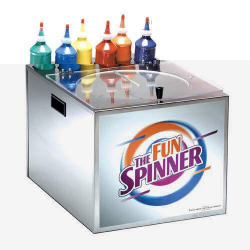 Book this Fun Spinner Machine now with Charlotte Party Rentals! Other Fee: When renting Carnival Games Only, there is an $95 Delivery Fee, if not rented with Tents or Inflatables. First 25 Spin Art Cards + Frames are Included, Extra can be purchased for.